WHAT IS IT: It is believed that Goddess Lakshmi as well as Dhanvantri, the lord of Ayurveda appeared on this day during the churning of the Ocean. They are both worshipped on Dhan Teras for wealth and health. 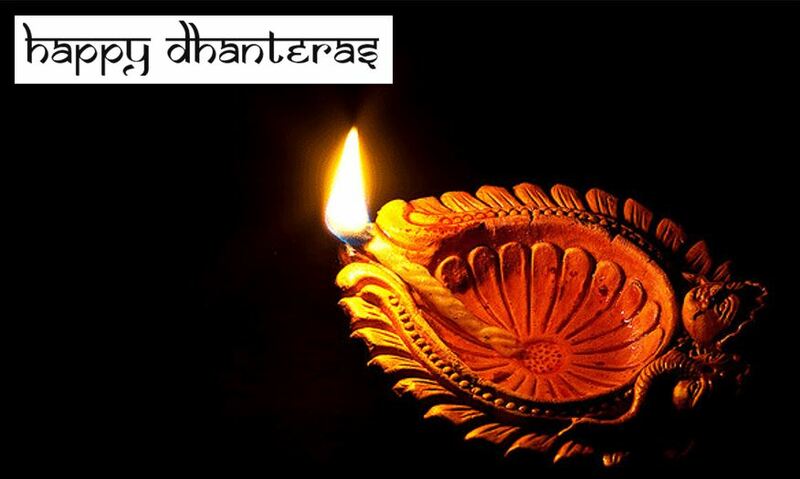 Dhan Teras marks the first of the 5-day Diwali celebrations / puja. LITERAL MEANING: Dhan = wealth, Teras = 13th Tithi (lunar day). PUJA TIME: Pradosh kaal, puja should be performed within 2 hours and 24 minutes after Sunset. Best time within this 2 hour 24 minute window for puja is when a Fixed sign (especially Taurus) is rising on the Eastern horizon. For the west coast in USA, this time is between 7:30 PM and 8:30 PM. This entry was posted in Uncategorized on October 20, 2014 by illuminatelifetoday. Moon is with the moksha karaka Ketu. Moksha karaka is the one who gives liberation. Ketu is the most spiritual planet. And they are both in Pisces, the most spiritual of all the zodiac signs. Tonight, Ketu is going to engulf Moon, our mind, the manas. We call this lunar eclipse. Add to this, Mercury is retrograde. What is a retrograde planet? It is a correction. It is finishing the unfinished business. 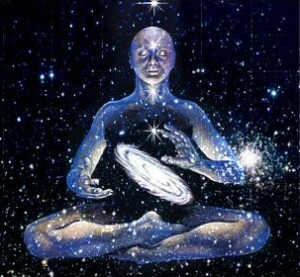 It is again nothing but going within. While all this is happening, Saturn and Jupiter are both exalted and Mars is in its own sign Scorpio. Mercury and Venus are exchanging signs. Mercury and Venus are both natural friends and since they are 2 houses away from each other, that makes them “great friends” in the skies right now. All these planetary arrangements make this an extremely powerful time for meditation, especially next 12 hours or so until 7 AM pacific time on Oct 8, Wednesday. This entry was posted in Jyotish on October 7, 2014 by illuminatelifetoday.